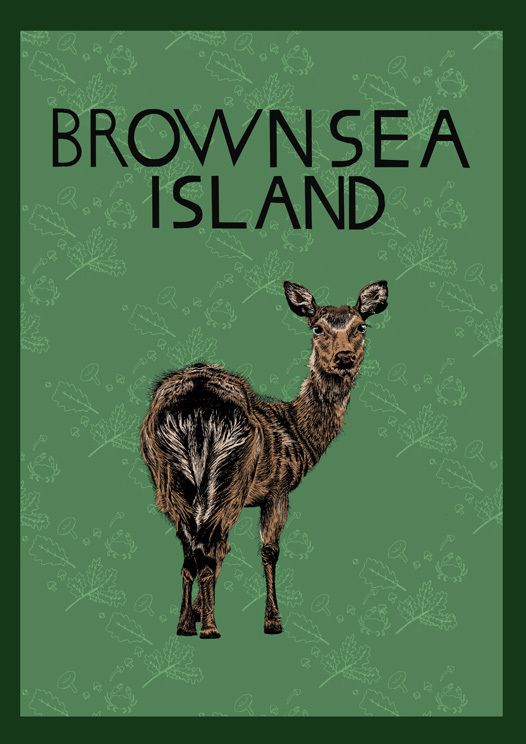 Poster created as part of the ‘Dorset’ exhibition at Bridport Arts Centre, November 2016. 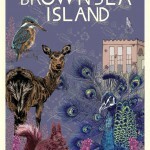 The brief was to select an area of Dorset and create an artwork influenced by old train station posters. 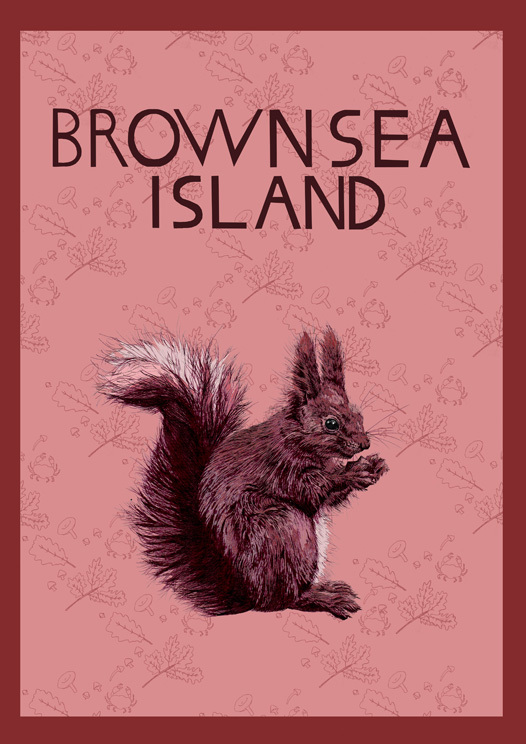 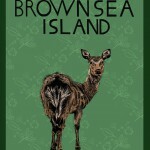 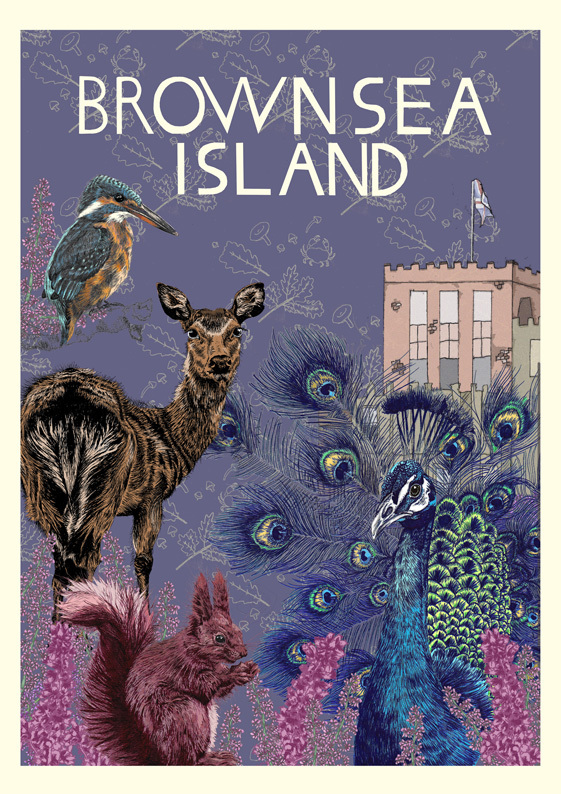 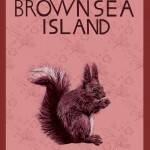 Due to my interest in illustrating animals I selected Brownsea Island as it is hub of beautiful and varying wildlife. 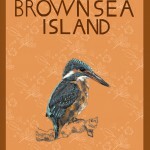 I liked the idea of the project so much I created a series of images based around the final poster. 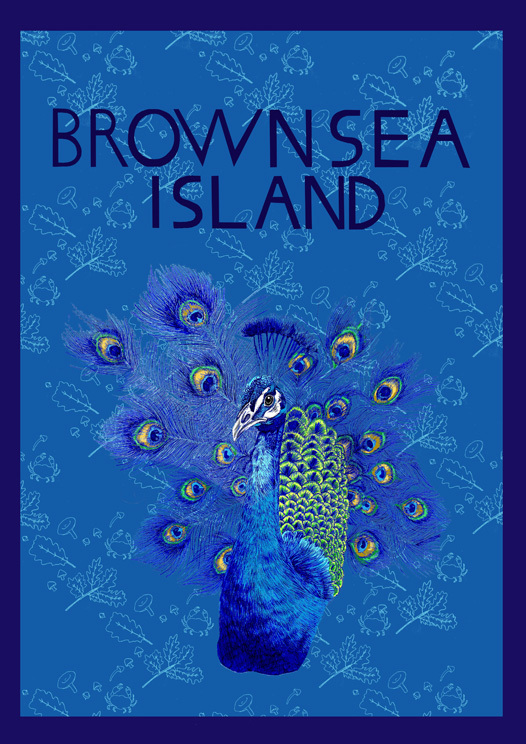 Original poster limited to 10 A3 prints. 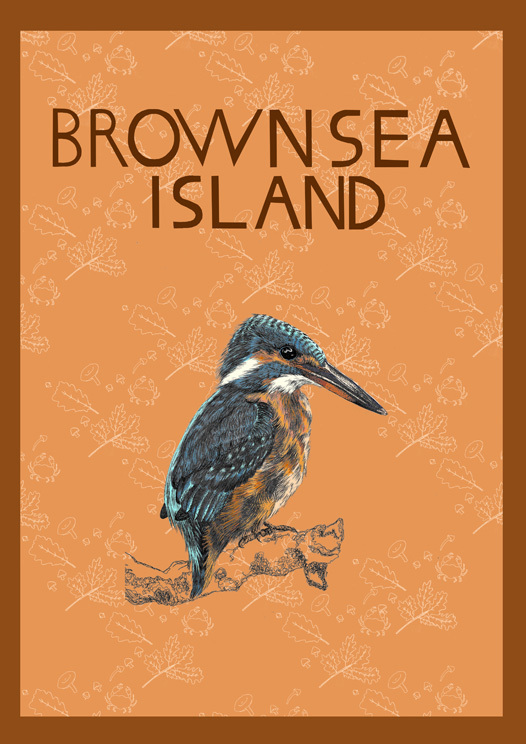 Series of Peacock, Red Squirrel, Sika Deer and Kingfisher prints available in A4 and A3. 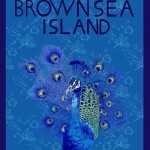 Keep an eye out n my Etsy shop for when these land, once they’re gone, they’re gone!